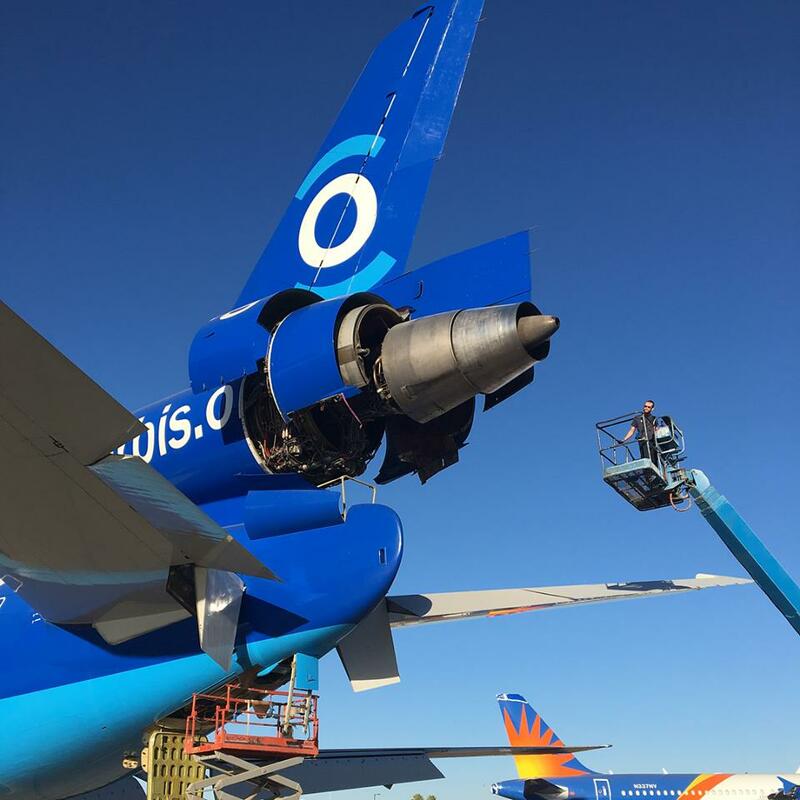 PHOENIX — The world’s only flying eye hospital — yes, you read that right, a flying eye hospital — landed in the Valley earlier this month. 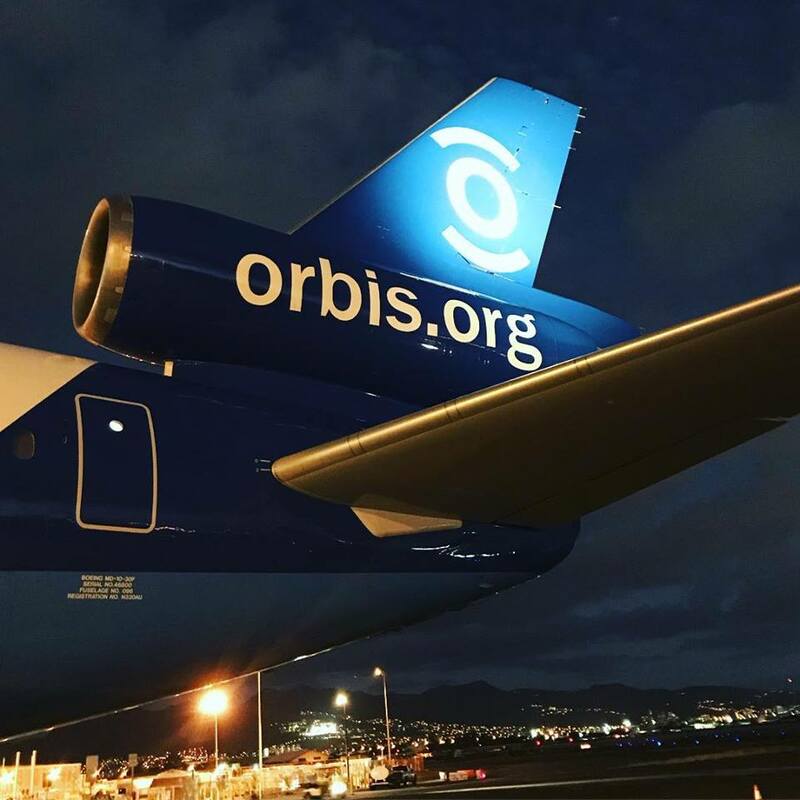 The Orbis Flying Eye Hospital will spend some time in Goodyear for “vital maintenance work” before it heads to Peru, China, Mongolia and Ethiopia later this year, the company said on its website. The Flying Eye Hospital is described as a “state-of-the-art teaching facility complete with [an] operating room, classroom and recovery room.” The first-generation plane was converted from a cargo plane in 1982. The classroom is located where the plane’s passenger area would be and allows professionals to watch a live procedure. Laser treatment, operating and recovery rooms can all be found at the back of the plane. The plane is also self-sustaining, meaning it has its own generators, air conditioners and water purifier, and even makes its own hospital-grade oxygen. The company that operates the hospital, Orbis International, is a non-profit organization, which means all of the health care workers and pilots volunteer their services. Bruce Johnson, director of aircraft operations for Orbis International, told 12 News that the hospital has been used to conduct 12.8 million eye exams and 36,000 surgical procedures in the last five years. The teaching hospital allows experts to “travel the world sharing knowledge and developing skills with the communities that need it most,” the company said on its website. “Wherever it lands, it raises awareness, creates change and rallies supporters – from local governments, global organizations, philanthropists, to the general public – to join the global fight to end avoidable blindness,” it said. “This level of access has allowed Orbis to help change health policies for the better, reach doctors in need of training, improve the lives of those lacking access to care, and not least of all, develop lasting bonds with people around the globe to ensure a long-term impact,” the website reads.